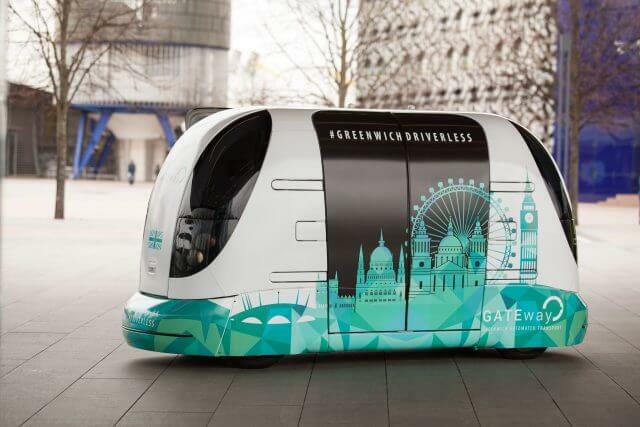 Driverless cars may still be a few years away, but in London, the public is being given the chance to experience autonomous transportation for the first time. 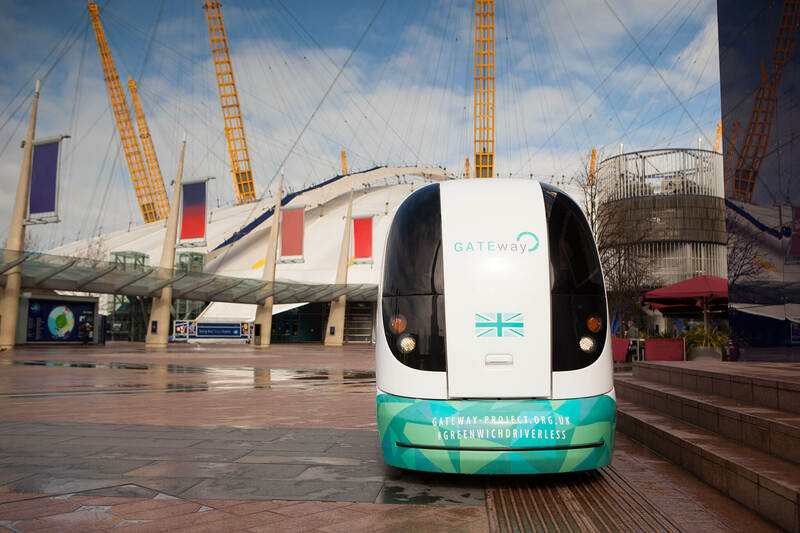 The Gateway project, which will see around 100 volunteers travel in a pod-like shuttle around a two-mile route on the Greenwich Peninsula (home to London’s O2 Arena), has officially kicked off today. 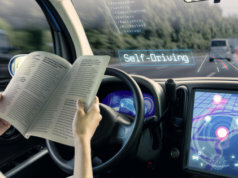 Set to run for three weeks, the project’s aim is to research public acceptance of and attitude towards driverless vehicles, as well as demonstrate their use for ‘last-mile mobility’, connecting existing transport hubs with homes and offices. 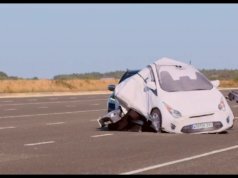 Led by the Transport Research Laboratory (TRL), a private transport consultancy and research company, and funded by the UK government, the project’s findings will guide the wider rollout of automated vehicle technology in other forms of surface transport, including cars, lorries and buses. Before being able to take a ride in the prototype shuttle, participants are interviewed about their preconceptions of driverless cars. Afterwards, they’re invited to leave feedback. The prototype shuttle is named ‘Harry’, after after John Harrison, the sixteenth century clockmaker and carpenter who invented the marine chronometer for calculating longitude at sea and thus revolutionised navigation. Several of his creations are on display at the nearby National Maritime Museum and Greenwich Observatory. Harry has no steering wheel or typical driver controls. Instead, the pod uses a special software system called Selenium that enables real-time navigation, planning and perception, developed by Oxbotica. Westfield Sportscars and Heathrow Enterprises were also involved in Harry’s development. Over an eight-hour period of operation, a single Gateway shuttle like Harry will collect 4 terabytes of data – equivalent to 2,000 hours of film or 1.2 million photos. Professor Nick Reed, academy director at TRL commented, called the research’s launch a pioneering moment for the UK and its lucrative motoring industry. “This research is another milestone in the UK’s journey towards driverless vehicles and a vital step towards delivering safer, cleaner and more effective transport in our cities,” he said. “It is critical that the public are fully involved as these technologies become a reality. The Gateway Project is enabling us to discover how potential users of automated vehicles respond to them so that the anticipated benefits to mobility can be maximized. Nick Hurd, the UK government’s climate change and industry minister, said: “The UK has a history of innovation in the auto sector and this type of technology has the potential to save lives as well as offer freedom to the elderly or those with mobility impairments. 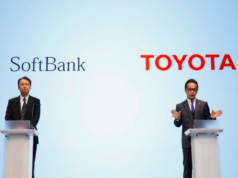 However, while there’s certainly potential for the UK to become a pioneering force in the driverless car sector, some experts remain concerned about the legal implications of this technology. 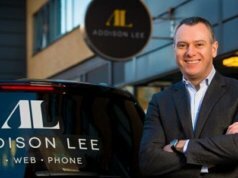 Nick Gross, chairman and head of transport at Coffin Mew Solicitors, told Internet of Business: “There is a worrying number of legal and ethical issues yet to be settled regarding driverless cars. For instance, should autonomous cars continue to have a driver? 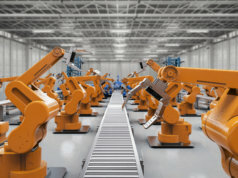 “Outdated legislation is struggling to answer entirely new legal questions, with companies having to proceed in the hope that the law will catch up with their technology. 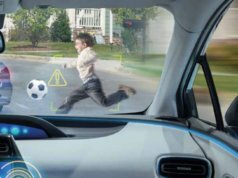 “The battleground is not in the courtroom but in the heart of the legislative process, with lobbyists rather than lawyers being relied upon to champion the changes needed to allow autonomous cars to take their place on our roads. Read more: Are insurance companies ready for driverless cars?